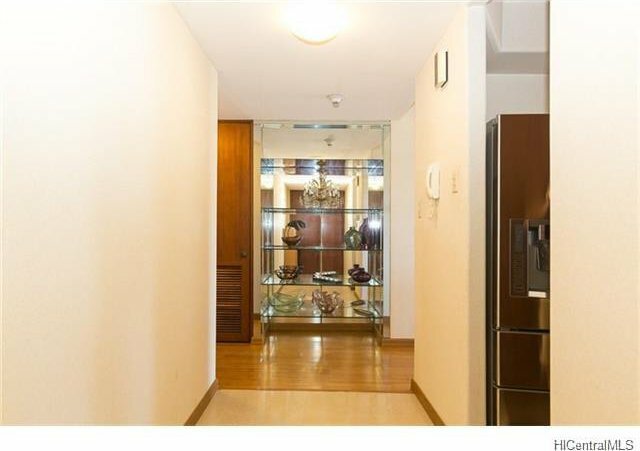 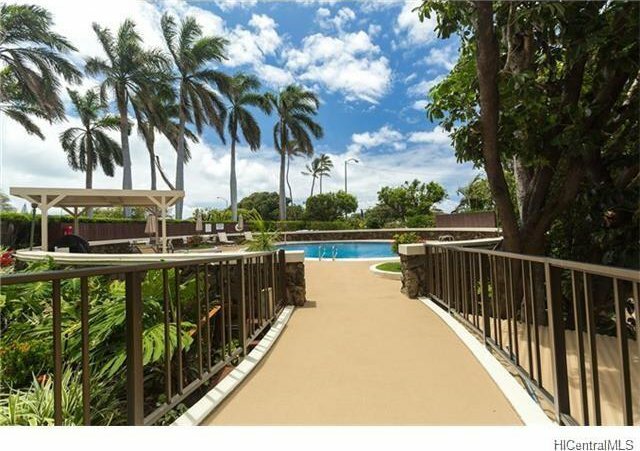 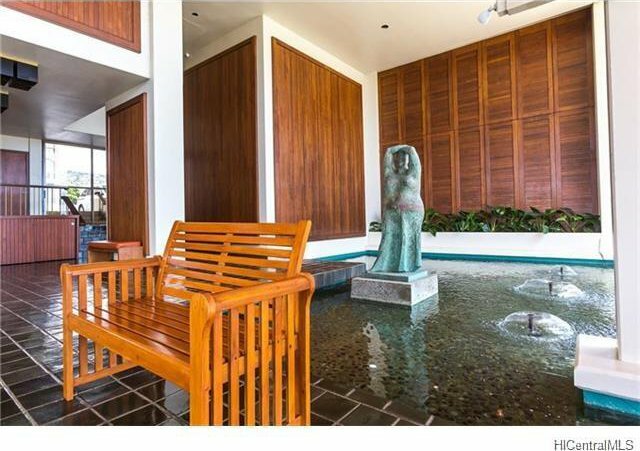 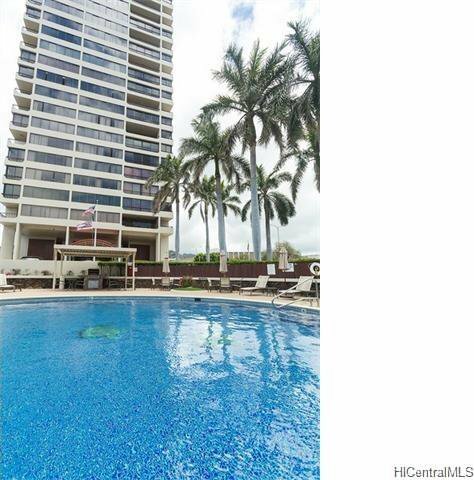 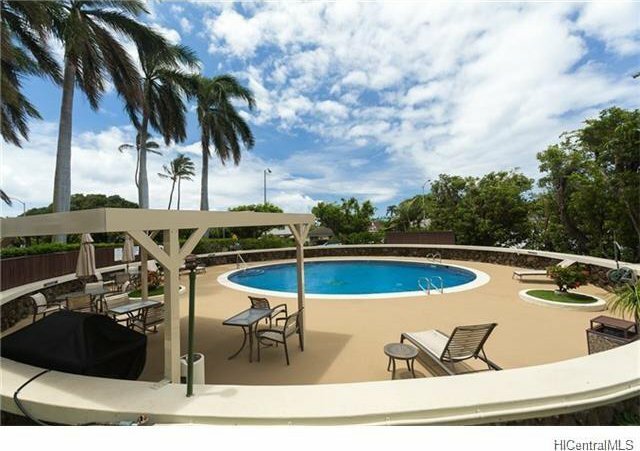 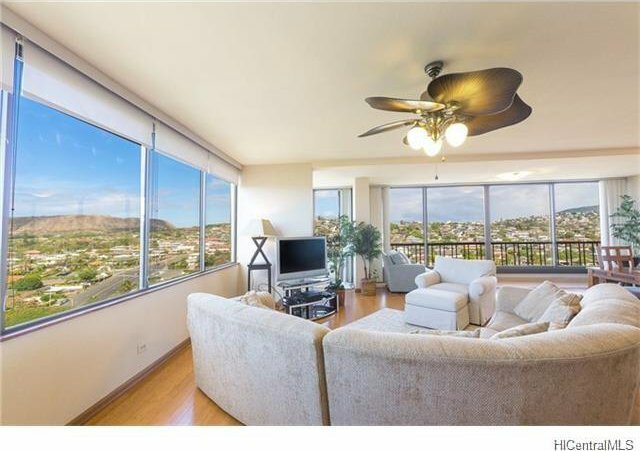 The Regency at Kahala is a 24 story luxury residential condo building conveniently located next to the Kahala Mall. 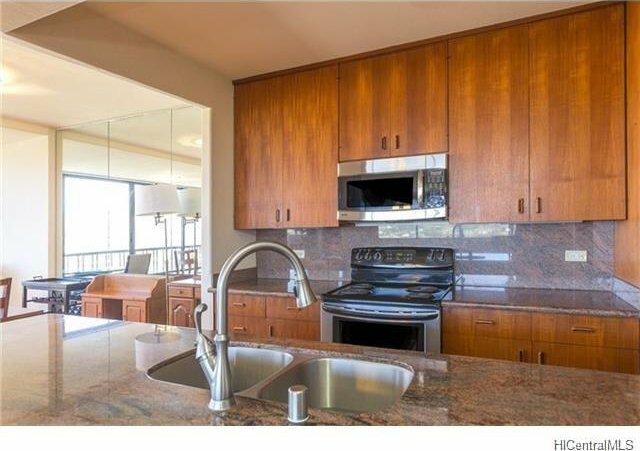 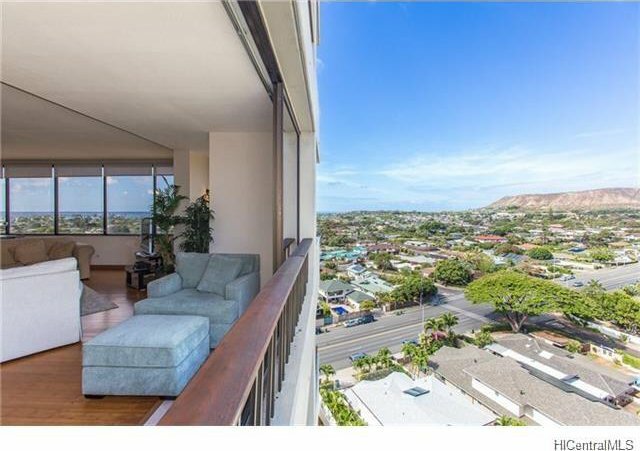 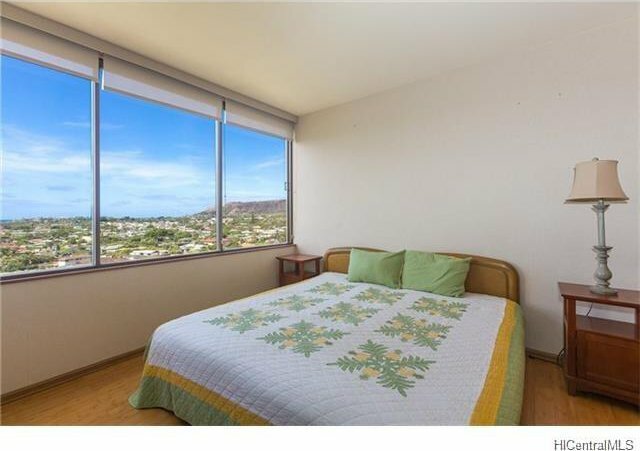 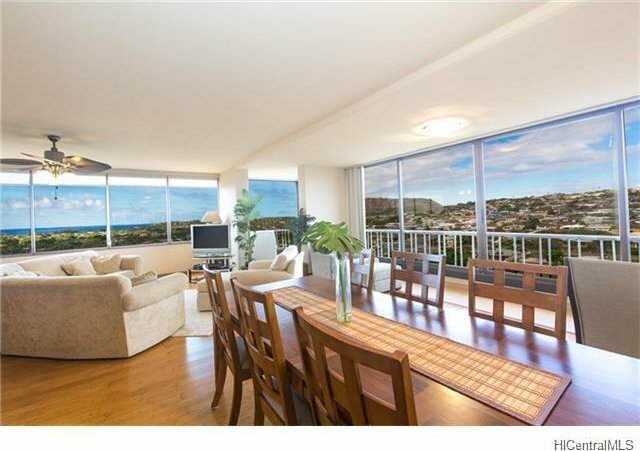 This rarely available high floor C unit will wow you with unobstructed panoramic views of Diamond Head, the ocean, and mountains. 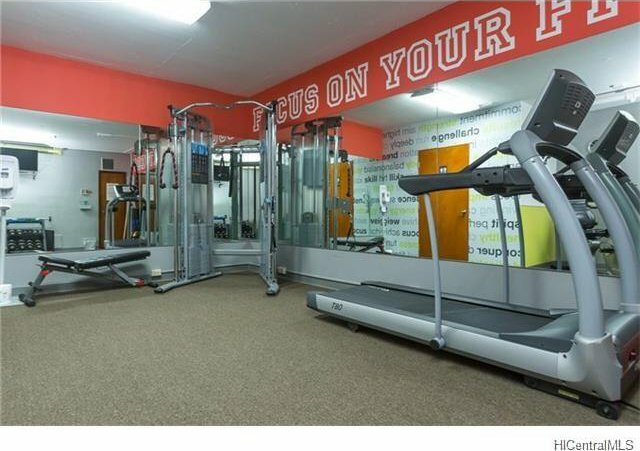 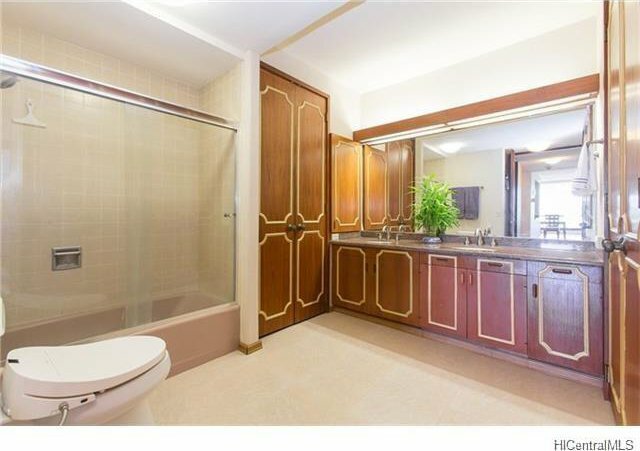 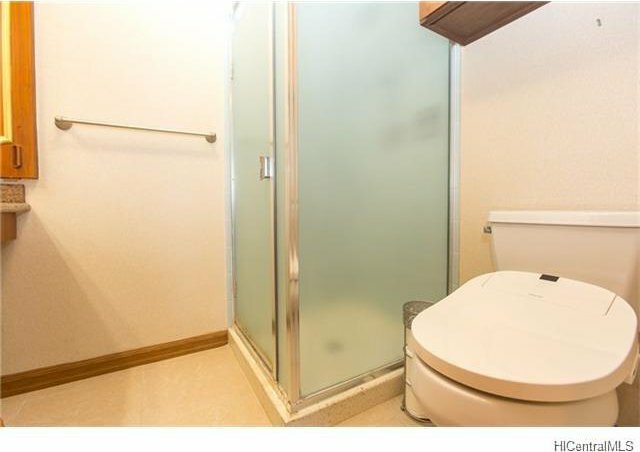 Amenities include a doorman, exercise room, pool, storage and a BBQ area. 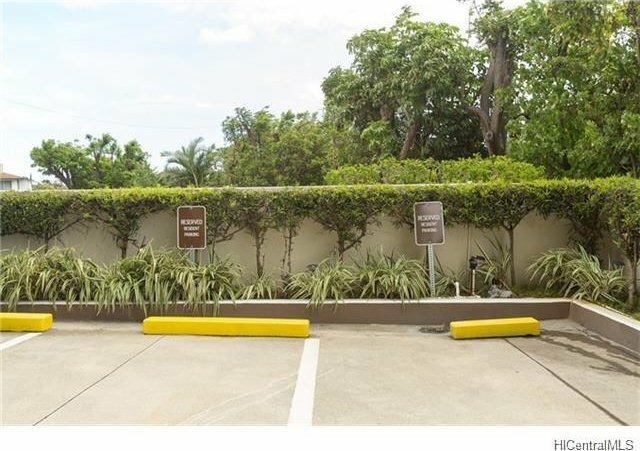 There will be a special assessment for the building form October 2017 through May 2018. 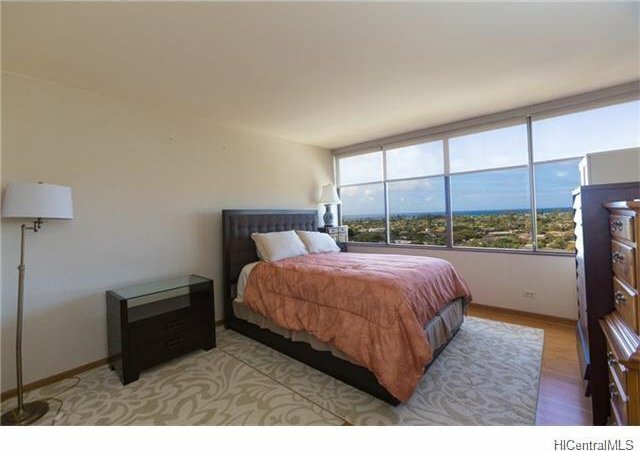 Six equal payments of $1,908.